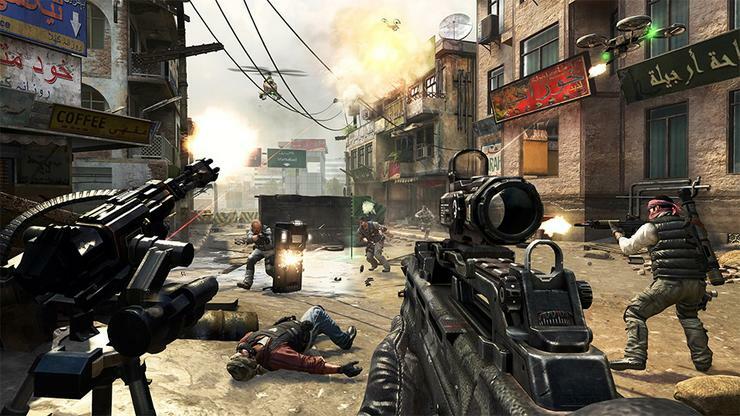 With the Call of Duty Championship in Hollywood looming in April, Activision is on the hunt for the top local players to represent Australia at the show. Teams in Australia can enter into a localised qualification system hosted by the Australian Cyber League over March 2-3. A short series of online qualifiers will be administered before progressing to a live event final in Sydney on March 15. Following the first online qualifier, seven teams will compete for the chance to attend the Call of Duty A/NZ final, which will also feature an Australia versus New Zealand show match. The Hollywood event will bring together the best Call of Duty players in the world, where they will have a shot at winning a $1 million prize pool. The US event will host eight winning teams from North America’s MLG Winter Championship, another eight from the ESL’s European finals, and the rest from other international qualifications across Asia and Brazil. Full registration details for the local online qualifiers are available at www.aclpro.com.au.